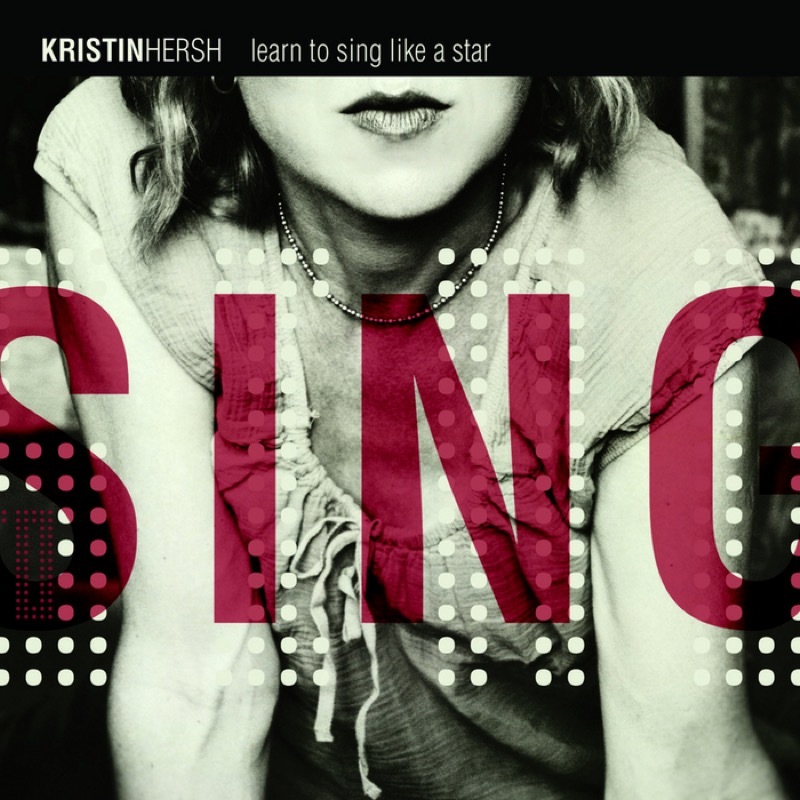 Running alongside (and occasionally eclipsing) the singular path taken by her beloved group Throwing Muses, Kristin Hersh's solo career has revealed several new facets to this prolific talent. Her acoustic debut, Hips And Makers, was released in early 1994. 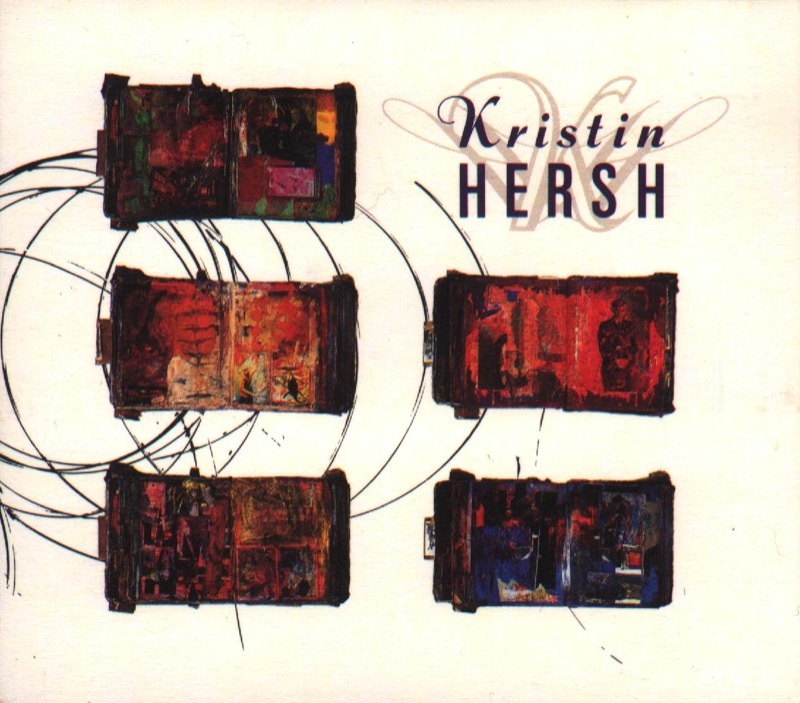 Running alongside (and occasionally eclipsing) the singular path taken by her beloved group Throwing Muses, Kristin Hersh's solo career has revealed several new facets to this prolific talent. 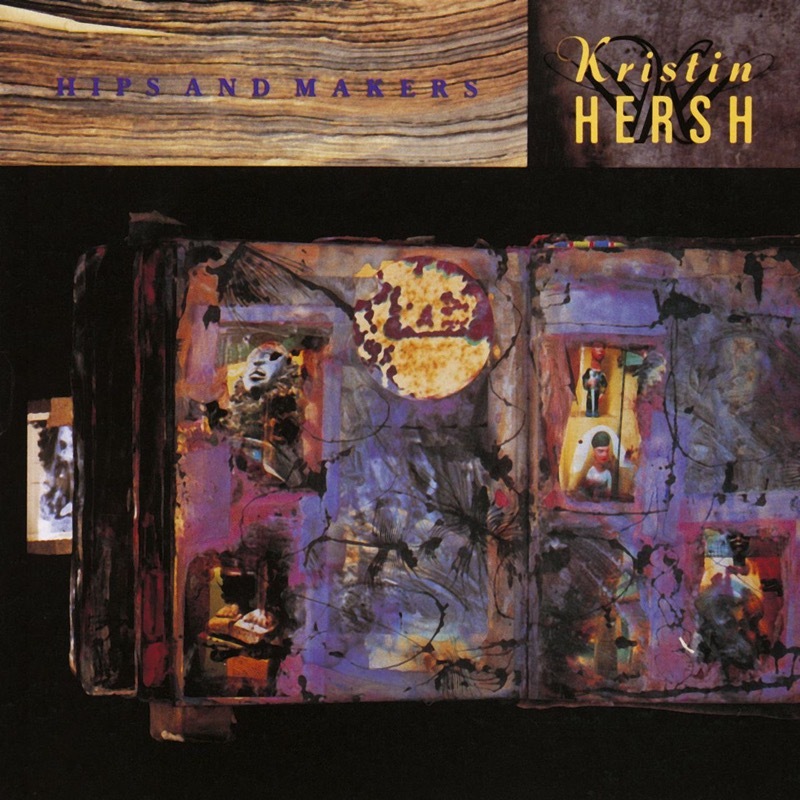 Her acoustic debut, Hips And Makers, was released in early 1994. Co-produced by Patti Smith guitarist Lenny Kaye, the album's quiet intensity and articulate songcraft proved a potent combination, and it outsold all of the Muses' back catalogue - thanks in part to the hit single 'Your Ghost', a cello-laden duet with REM's Michael Stipe. In 1997, Hersh reluctantly disbanded Throwing Muses, stating that the band was no longer financially viable. 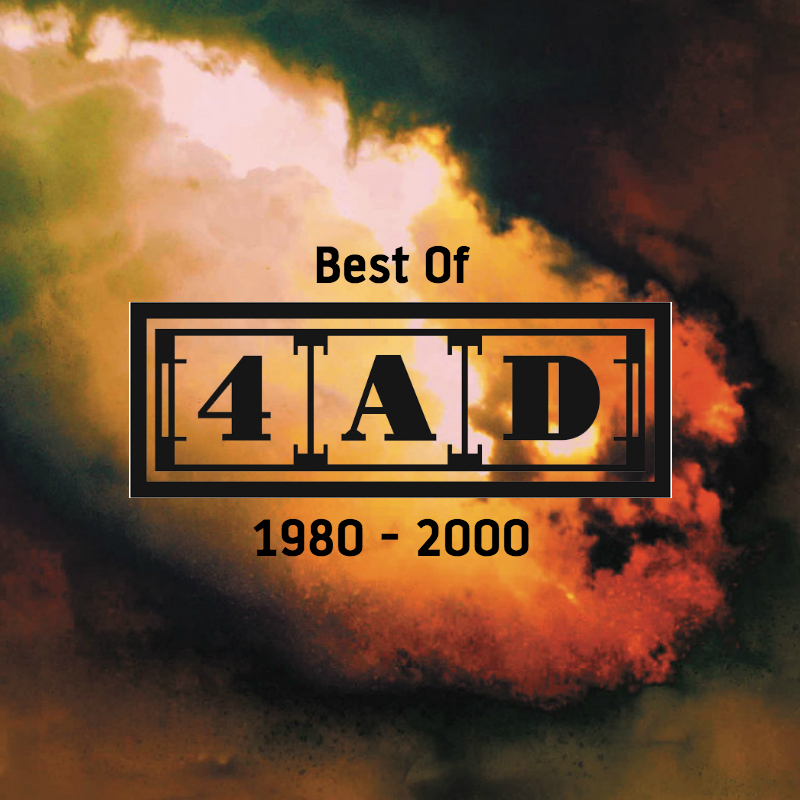 The following year saw the release of two solo records. Strange Angels continued in the gently confessional vein of Hips And Makers. 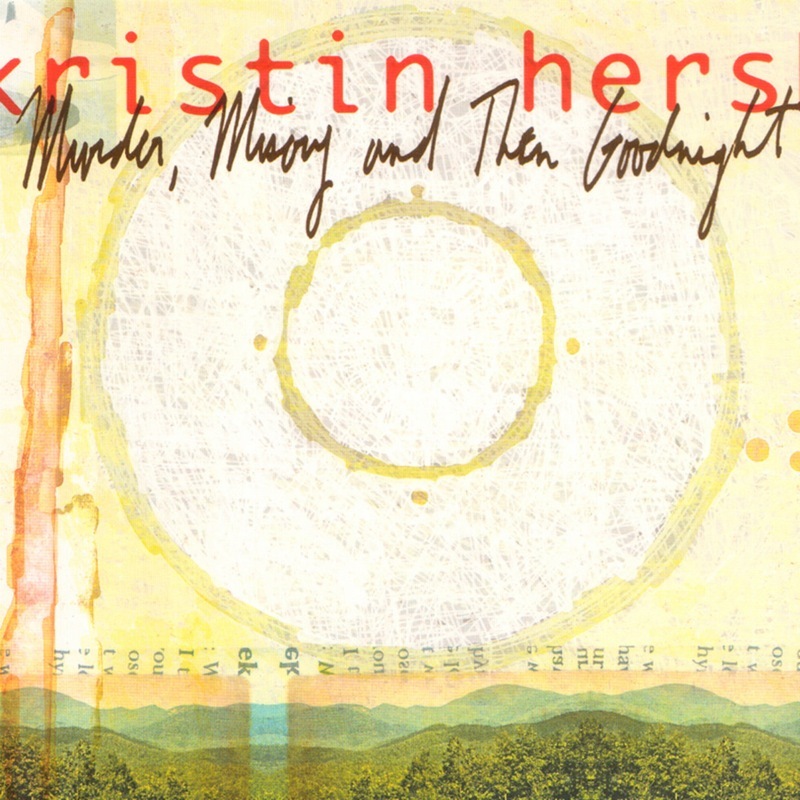 The limited edition, mail-order release Murder, Misery And Then Goodnight was a dark-humoured departure, comprising sinister Appalachian folk songs that Kristin's father used to play for her as a child before bedtime. Keeping the flame alive, her own son Ryder (then a mere six years old) contributed backing vocals and piano. 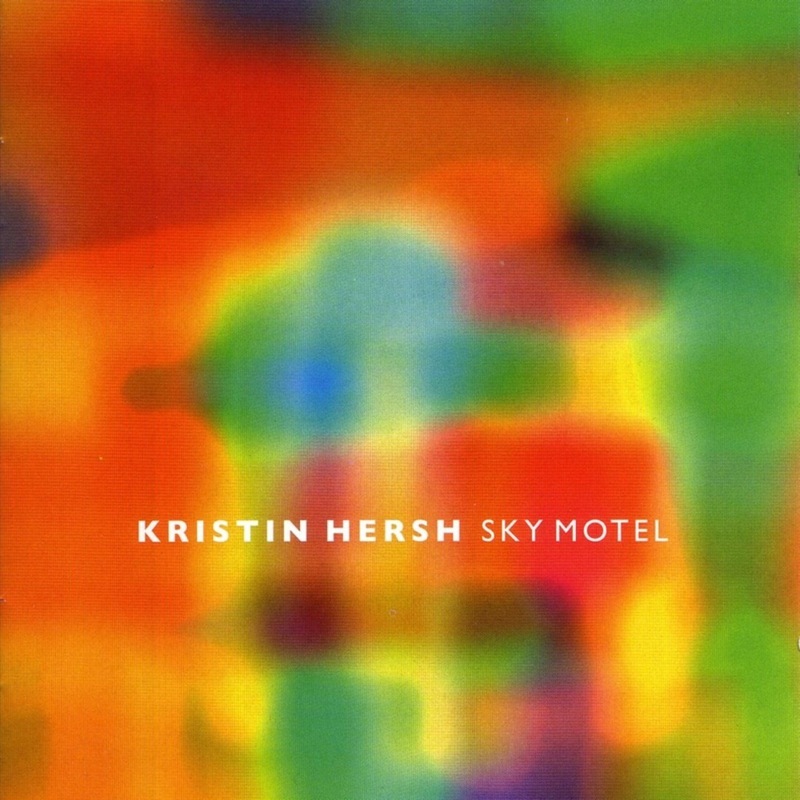 Fourth album Sky Motel was a layered return to electric instrumentation, its author's trusty guitar accompanied by keyboards and Latin percussion. The crisp, poppy sound reflected a change in Kristin's unique way of writing. In the past, her much-documented (and oft-misunderstood) bi-polar disorder had resulted in songs 'forcing' themselves upon her. However, this time she was in complete control of her creativity. 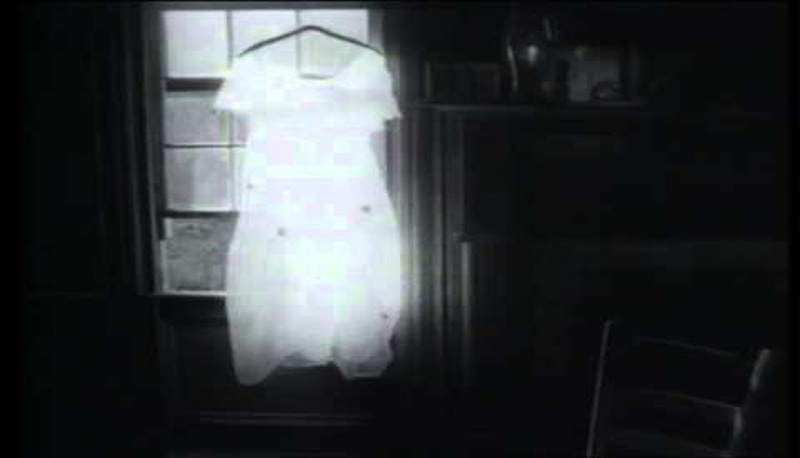 2001's Sunny Border Blue was deceptively pretty, its rustic arrangements (including a country-tinged cover of Cat Stevens' ‘Trouble’) framing a painfully honest set of songs which addressed Kristin's marriage, Throwing Muses' break-up, and her heartache after losing custody of eldest son Dylan. Two years later, Kristin surprised her devoted fanbase by reactivating Throwing Muses for a thrillingly raucous self-titled album. That was released in tandem with her sixth solo set, The Grotto, an entirely acoustic effort featuring Giant Sand mainman Howe Gelb on piano and cult artist Andrew Bird on violin. 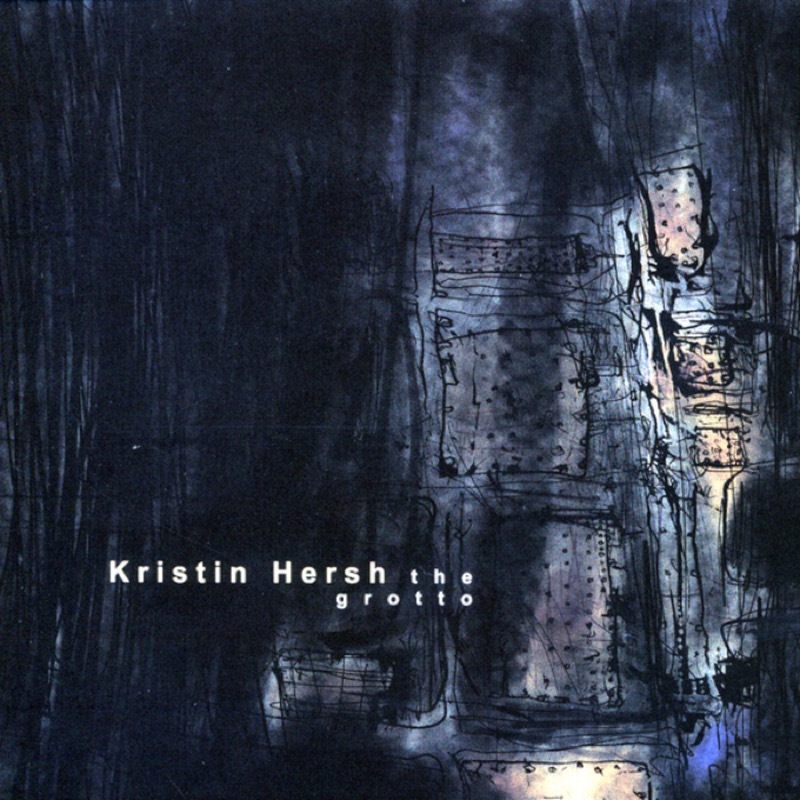 Kristin wrote The Grotto during six months back in Rhode Island, immediately following the death of a close family member (the album's title refers to the Providence, RI neighbourhood where she lived at the time). She was pregnant while recording, and gave birth in mid-November to Bodhi, her fourth son. Never one to rest on her laurels, 2003 also saw the start of a new group, the blistering power-trio 50 Foot Wave. In June 2005 Kristin performed at the London South Bank Centre's prestigious Meltdown Festival, appearing alongside Sinead O'Connor, Beth Orton, Tori Amos and event curator Patti Smith as part of a bill entitled 'Songs Of Innocence - Protest Songs And Lullabies'. She maintains a regularly updated blog at her official website ThrowingMusic.